Go where no seagull has gone before with Seagull Steven 2. 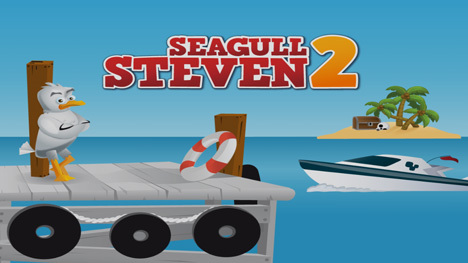 In this sequel you once again live the adventures of Steven, a seagull who craves danger. 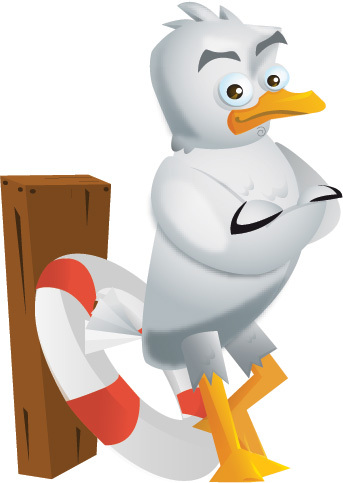 To fly ever farther and reach beaches and distant oceans, avoid hungry sharks, enemy birds, speedboats, and oil tankers. But don’t forget to eat lest you tumble to your death.